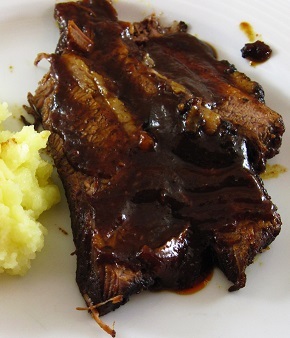 This particular restaurant Whiskey Barbecue Sauce Recipe was "difficult" for me to publish. It has been requested many times by restaurant guests and it really is simple to make, but it has also been a favorite restaurant sauce recipe requested frequently. I have not shared this recipe ...until now. This restaurant barbecue sauce recipe is used for a variety of beef recipes and chicken recipes and the guests have never been disappointed. 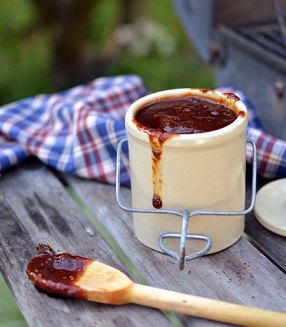 Enjoy your whiskey barbecue sauce and all the recipes on the website and the company of those you share them with! "Barbecue - the only sport where a fat, bald man is a god."